The Velocio-SRAM team, working for Tiff, were always on the offensive, representing in the breaks to always be on the front foot in Westhoek. As the race entered its finale their French rider Elise Delzenne saw an opportunity to attack from a break and go solo, it was a perfect situation for the team. Elise is a former french road champion and is known for solo breakaway exploits having almost won a stage of the Womens Tour in 2014 after a 25km lone break. “Some teams underestimated Elise as she built up her lead but went with 40km still to race, but she was super strong today. Her solo break played into our hands and as she neared the finish with her lead intact our thoughts turned to the bunch sprint for 2nd. The team gave me their full backing for the sprint and I had Barbara to look after me in the finale, a strong sprinter herself. She is crazy, a great bike handler who doesnt freak out when people are leaning on you, or gaps aren’t opening. I locked on her wheel and even when Kirsten Wild tried to move me from the Wiggle-Honda train, I stayed strong, focused and intent. 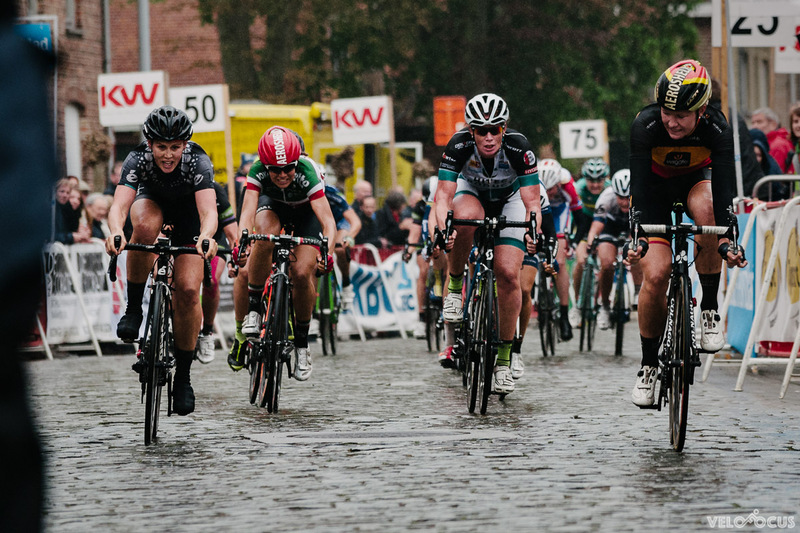 I took the sprint to her and despite being smaller in stature I managed to hold my ground.” 30 seconds after Elise took the win for Velocio-SRAM, Tiff ensured 2 teammates on the podium as she powered home in 3rd place on the cobbled finish. Tiff followed that performance up with a strong top 15 time trial on Friday where she rode her Cervelo P3 well in a flat race. On Saturday she felt strong in Borsele where she took 9th place after leading out Barbara for 4th. Now its time to recover, recuperate and come back stronger. Tiff is looking forward to a 5 week break from racing but her travel and training schedule is just as packed. Next week she heads to Amgen Tour of California empowered by SRAM where she will change roles and commentate the women’s race whilst supporting the team, conducting some sponsor engagements and enjoy getting in good training in new surrounds. “I love California, its going to be an exciting break. 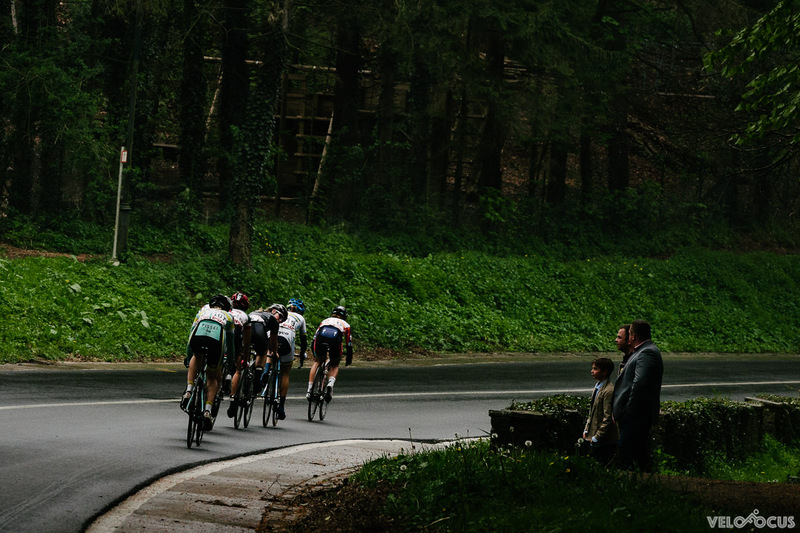 After California we will also get a chance to review the Richmond World Road Championships courses which will help with the end of season objectives.” Tiff returns to racing at the Winston-Salem Cycling Classic on 31st May in North Carolina. You can follow her adventures in the USA on twitter @tiffanycromwell.